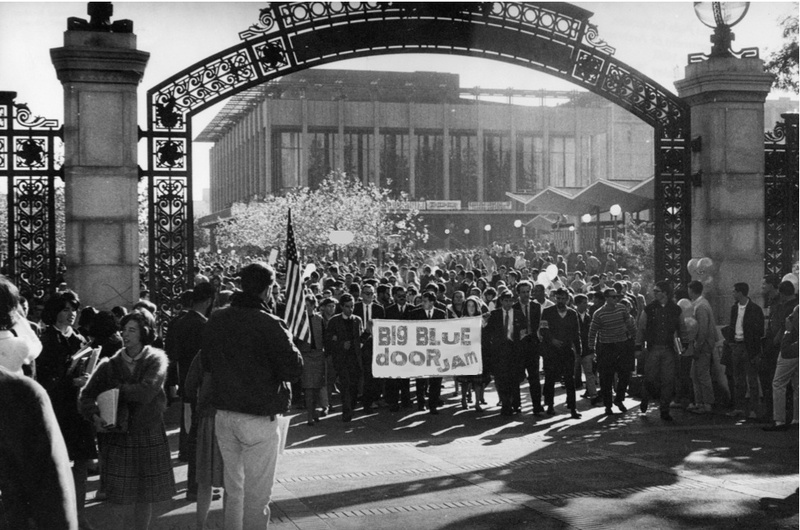 If you want to tell a story on one of these nights email us at bigbluedoor.stories@gmail.com with (1) the show you’re interested in, (2) your name and phone number, (3) a 1-3 sentence summary of your story, and (4) a 1-3 sentence bio. If you have a high-definition photograph attach that as well. We’re trying to get publicity from the local media and having bios and photographs early helps a lot. We recommend you check out our guidelines here and this post with some general tips on storytelling. Please, no rants, philosophical manifestos, or stand-up routines; we want true personal stories!